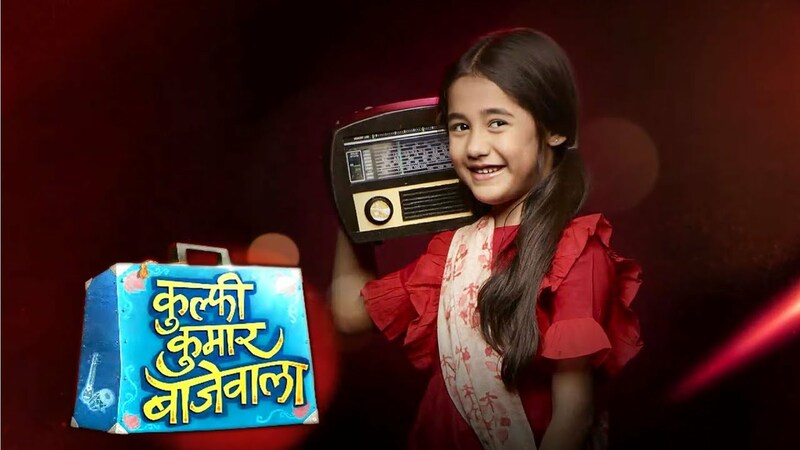 In the latest episode of Kulfi Kumar Bajewala 14th November 2018, Kulfi given the deadline. Kulfi is soo worried about her homework while Lovely gets smiling to seeing the Kulfi’s sadness. She does not listen to Kulfi and ignores her. Lovely thinks that if she ignores to Kulfi then she can not do her homework. Kulfi waits for the Tevar so that she gets help to finish her school homework. Tevar gets too upset when he runs out of work. He does not get any help from the music directors. He gets soo worried. Kulfi reaches at Amyrah to take the help in completing her homework that she gets from the school teacher. Amyrah wanted to do the help for her homework but she comes in Lovely’s words and she also does not help to Kulfi. she asks to Kulfi that to leave and not trouble her. Amyrah’s move brings Kulfi closer to Sikander. Kulfi seeks to get help from Sikander. He helps her in finishing her homework. Amyrah does not Sikander to be with Kulfi. Sikander helps to Kulfi for her homework. Amyrah gets insecure again. She thinks that if he helps to Kulfi then she will able to complete the homework. Kulfi thanks to Sikander for the teacher’s note for Tevar. He comes at home in a drunken state. He gets angered and feeling he has lost big assignments. He did not expect that his life to take a big turn this way. Kulfi tolds to him that she got a note from school for her. She asks him that if it’s her complaint. He tolds to her that it’s for him. He checks the fees structure and does not share his tension with her. He asks her about her first day at school.